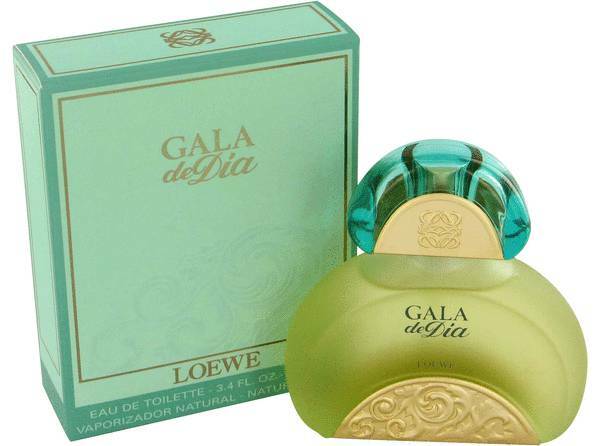 Gala De Dia Perfume by Loewe, With fruity and floral accords, Gala De Dia for women frivolously sweeps you away with a young sophisticated scent . Beginning with the pleasantly fresh floral notes of peony, carnation, and black locust, the fragrance, captivates you with its rich blend of sandalwood and spicy coriander. The next notes combine a succulent mandarin orange and fleshy nectarous peach with the essence of fresh lilac and exotic jasmine and a touch of woody cedar to culminate a Read More Read More revitalizing fragrance. 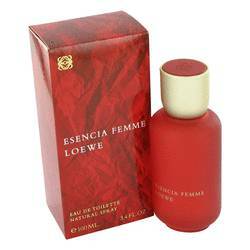 Finalize it with aqueous watermelon and romantic rose to create this attractively feminine aroma. 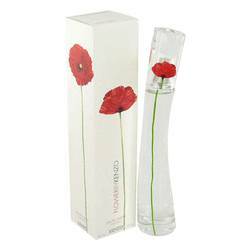 This delightfully refreshing perfume was launched in 1996. Based in Madrid, Spain, Loewe is a brand that also caters to fashion and style in the clothing industry. Founded by a group of leather craftsmen, the first women’s fragrance was introduced in 1972 and the first men’s edition was launched in 1974. 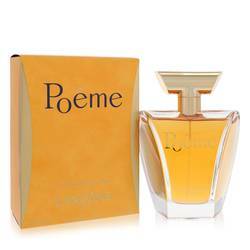 The designer Loewe has created 86 perfumes and collaborated with other great perfumers including Carlos Benaim, Celine Berel, Sonia Constant, Olivier Cresp, and Emilio Valeros. All products are original, authentic name brands. We do not sell knockoffs or imitations.